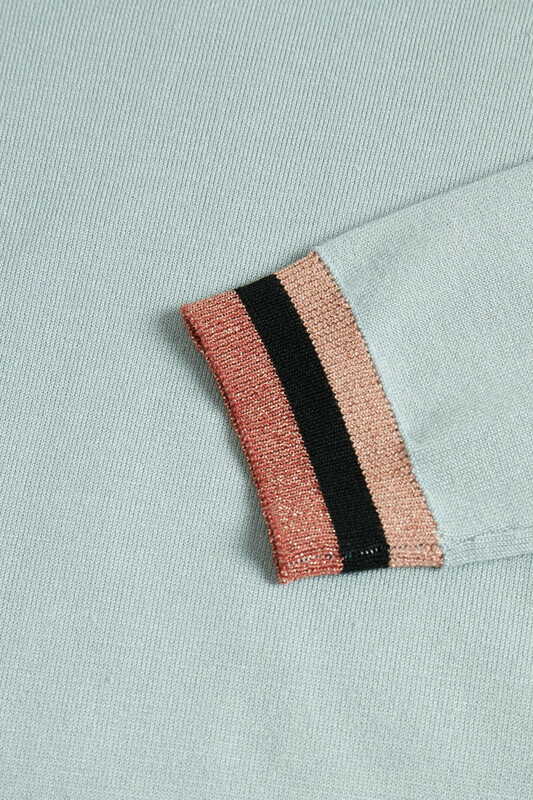 Anne Marie Jumper is one of the very popular basic styles from Culture, especially because of the soft and comfortable quality. 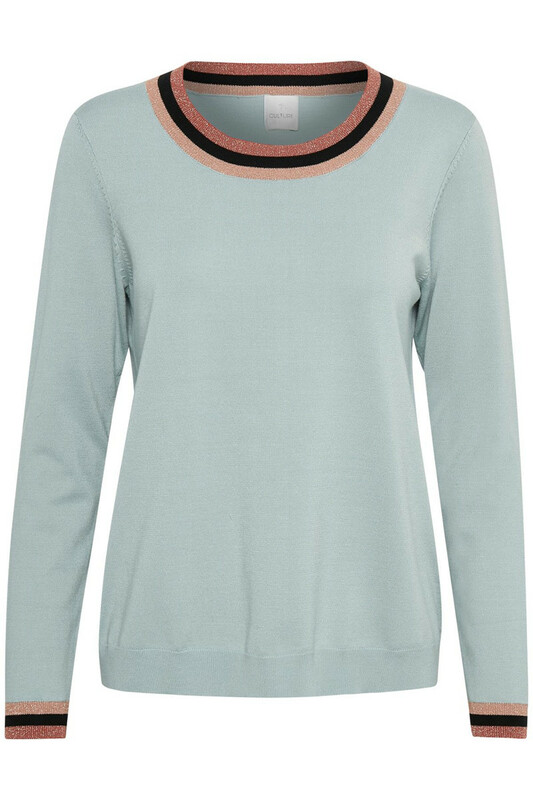 This jumper has a trendy and elegant look with its beautiful glitter effects at the neckline and sleeve ends! 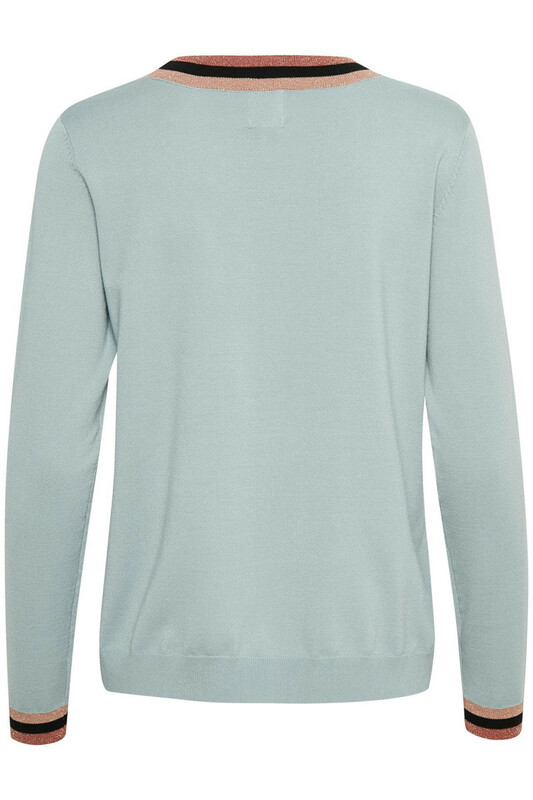 It has a round neckline, long sleeves and good stretchy quality. It can certainly be used for everything and is a must-have in the wardrobe.